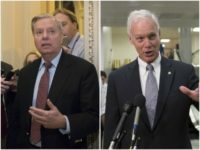 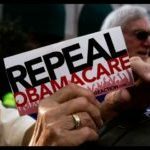 Lindsey Graham and Ron Johnson Slam RAISE Act - CALIBERHITTING.COM - The Alternative, To Alternative Media. 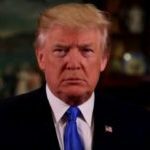 As President Trump announced his support for the Reforming American Immigration for a strong Economy Act (RAISE), proposed by Senators David Purdue (R-GA) and Tom Cotton (R-AR), fellow Republicans in the Senate blasted the bill for its provisions in cutting legal immigration by half. 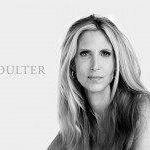 Ann Coulter: Trump Got Your Tongue, Media?